Make it easy to carry loads efficiently, safely and in style. Different vehicles have different roofs. 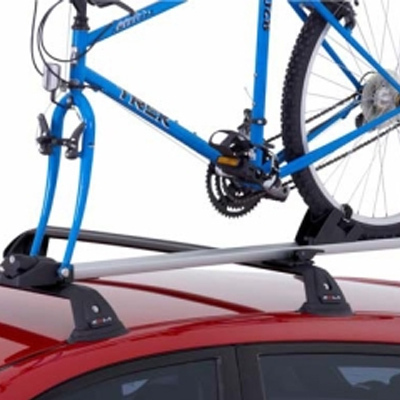 This approach to roof rack design ensures strength and safety, and also ensures your vehicle isn't damaged when carrying loads. 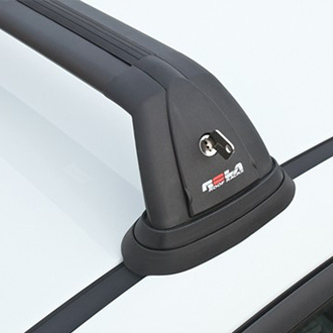 A fully detachable design for vehicles with integrated mounting points on the roof. 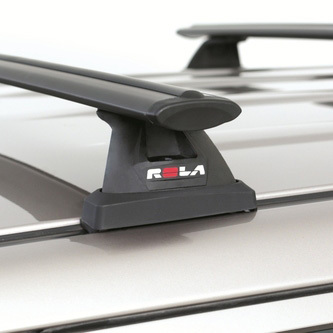 Racks are fully key lockable and the cross bar features a Universal 'T' slot allowing you to use a wide variety of accessories from ROLA and other roof rack brands. Three bar systems are level to assist in load carrying. 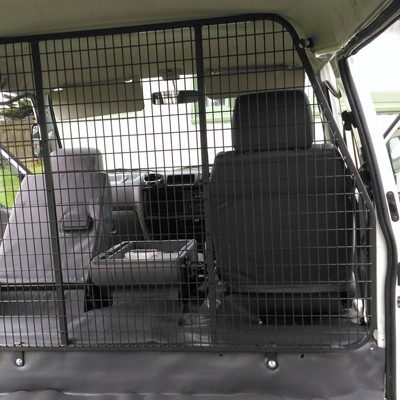 Fully detachable design for vehicles with integrated vehicle mounting points. Utilising the ROLA Extended Bar to obtain maximum bar length. 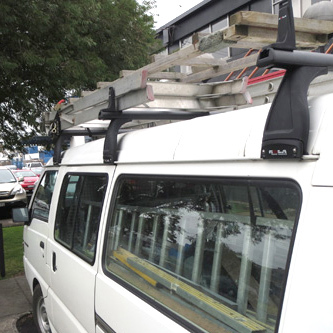 Ideal for wagons, vans and 4WD's to better utilise the roof area where wider cross bars are advantageous. Three bar systems are level to assist in load carrying. New Generation Cargo Barriers offer occupants more protection than older style cargo barriers. State of the art technology makes our New Generation Cargo Barriers safer and easier to install and remove. Trade/Heavy Duty, Water, Snow and Cycling accessories.